reader in Experimental Social Psychology at the University of Edinburgh. I teach social psychology at years two, three, and four. I am teaching second year social psychology where I cover general concepts. At third year, I teach a course on experimental and applied social psychology and at fourth year I teach on social class. 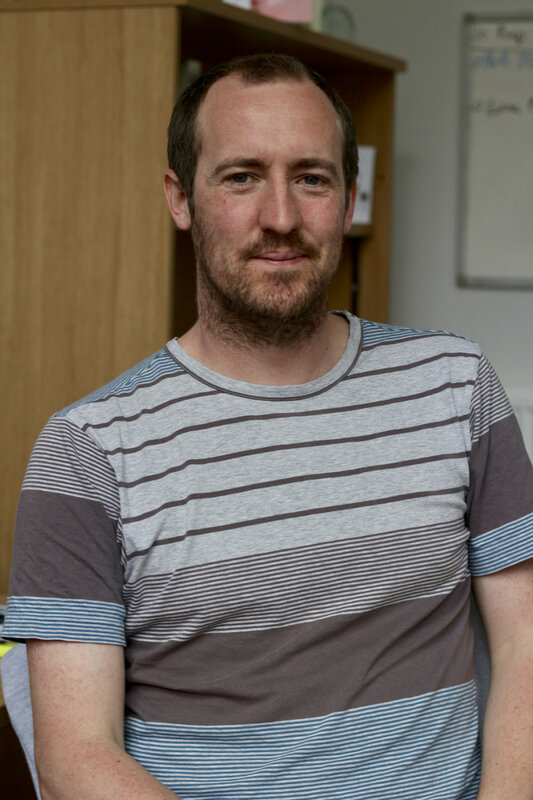 Steve Loughnan currently supervises 5 PhD students (details of which can be seen in the 'People' section).